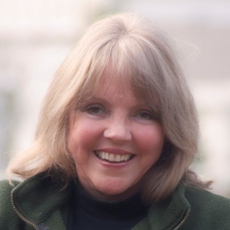 Marcia Breece is the author of Finding This Place (2009), an memoir about the struggle to free herself from social stereotypes, and Secrets Lost (2014), a novel set in rural Western Washington. 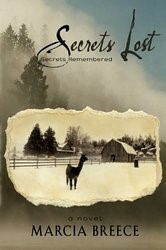 Morgan Hill, the protagonist of Secrets Lost, dons a pair of spectacles she finds hidden in an heirloom trunk and begins to catch a glimpse of lost generations and long forgotten family secrets. Her expansion and awakening flourish when she meets Yuri Bozek, a mysterious lumberjack who is more than his occupation implies. Drawing on his intuition and a deep energetic awareness, Yuri guides Morgan to discover the true essence of love. 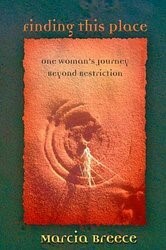 For more information on this author go to http://www.marciabreece.com.